There are no upcoming “Row 1.1 Abs: Entry Level Class” classes on this day. Bryan was amazing!!! He made my first class fun and so easy to follow, and I really felt the workout! Can’t wait to go back!! 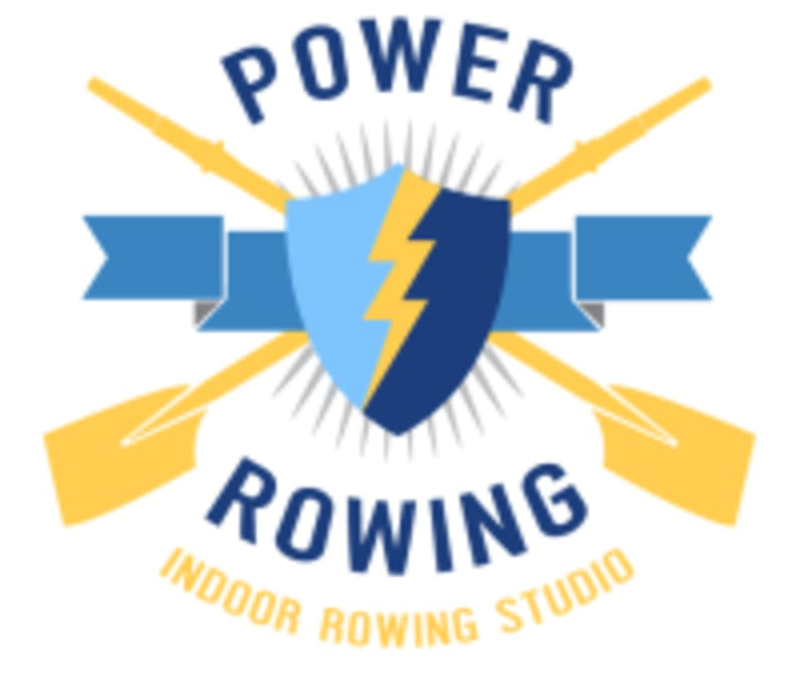 Bryan was welcoming, helpful, and motivating — made what could have been an intimidating first rowing experience into a fun and productive workout! Feels good! This class was a great full-body workout, and the instructor was very helpful in explaining everything for new students! Bryan was beyond phenomenal. I feel like I finally found my work out. I need someone to push me to my limits, and Bryan did just that, all while keeping me smiling and laughing even in times when I thought I’d pass out or give up. Thank you!!! Great class! Bryan is an amazing instructor. Bryan was EXCELLENT, he was super motivational and informative on how to properly row. Class was awesome, first time I’ve ever been to a rowing class and I fell in love with it. 10 out of 10. I’ll be back (terminator voice). Great class! Very informative. Definitely try if you haven’t. Bryan is awesome. As a first timer I felt welcome and never felt confused. The workout was great and I can't wait to come back and challenge myself more.